Every evening the image of the moon gains in size, representing an aspect of the divine feminine that is within each woman. When the moon becomes full it is believed that women are at their highest point energetically. Modern times have demanded that many women do not consciously experience the power and beauty of the full moon. 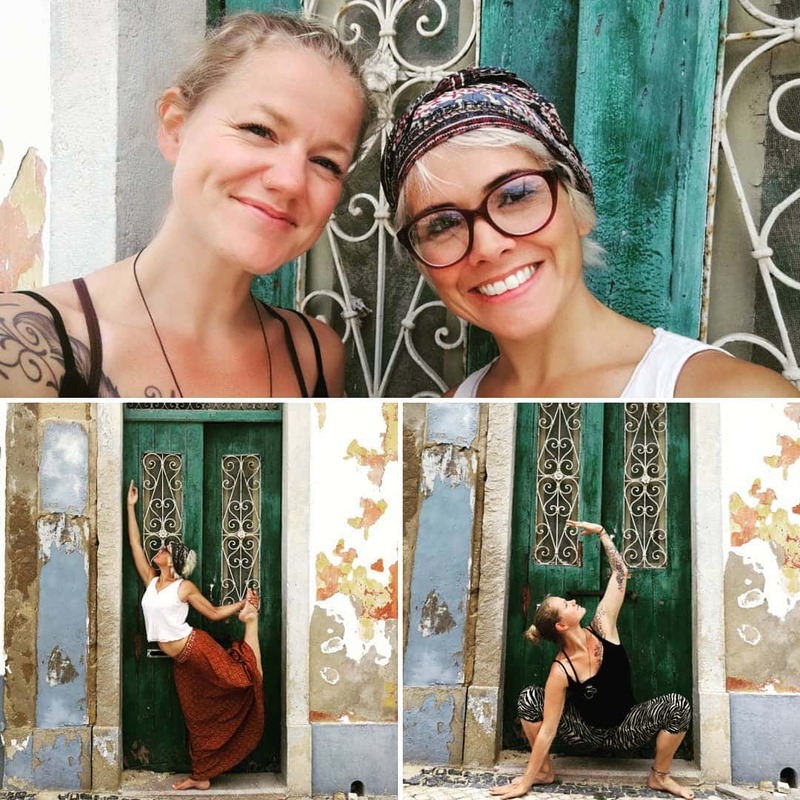 During this retreat in the summer of 2019, you will get a chance to remedy that and make a new connection through dance, yoga, creativity, mindfulness and meditation. The energy of a Full Moon amplifies all emotions, feelings, mental processes and dreams. What better setting to experience this sense of oneness and awe than in the beautiful Algarve? What better way than a relaxing retreat to recognize and celebrate the beauty of the moon and all it shines upon, to get inspired by it and explore it? Let's not forget to enjoy the sweet summer air either! 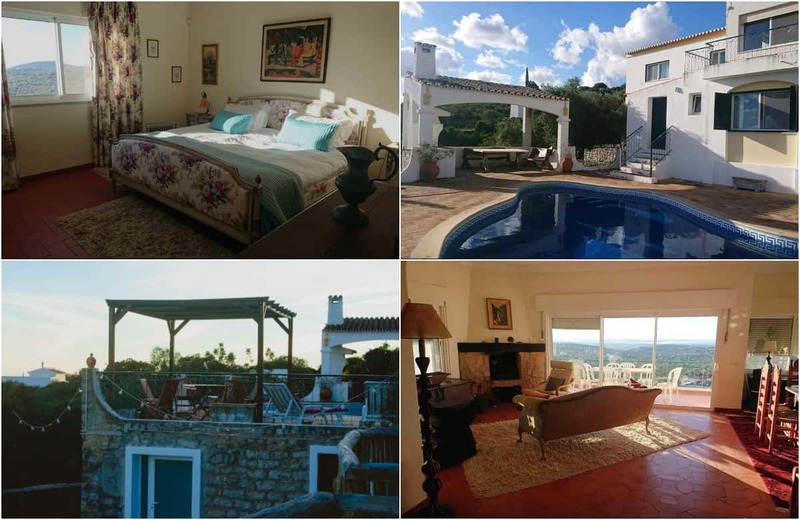 This retreat offers you a time of gratitude, gracefully acknowledging the beauty of life itself and all you have brought into being… All in the lovely Casa Danielle, a serene and calm place, your own slice of paradise! 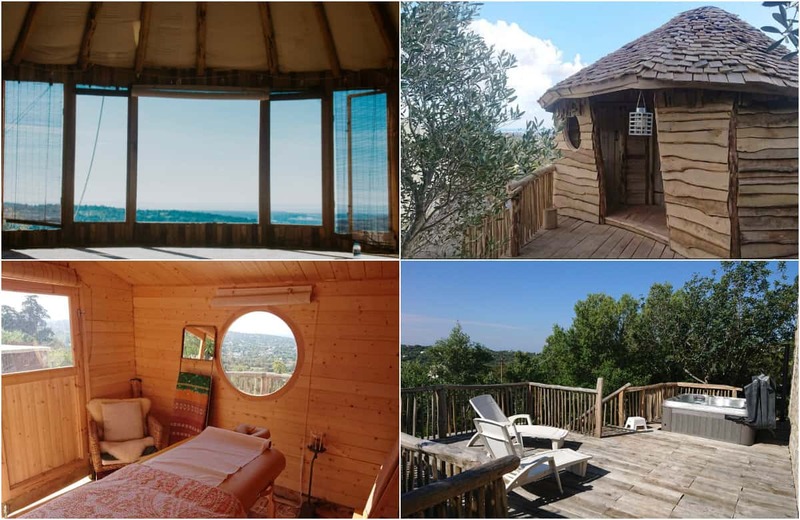 Enjoy yoga and dance in the state of art, spacious, light filled yurt overlooking the beautiful green hills and the Atlantic coastline. Activities like a mindful hike and inspiring workshop will help you to reconnect with your inner spirit and your feminine strength. If you wish, you will be able to connect deeply with yourself and other women during this retreat. To share your vulnerability, joy, fear and dreams – all with the support of the full moon’s energy. You'll enjoy a vegetarian menu made of local and natural ingredients with options to include fish and seafood. Your hosts during this retreat are Sanne Theben Terville and Débora Gonçalves. The price includes accommodation, workshops, activities and full board. Shared rooms (2, 3 or 4 people) with bathroom. - Travel/ flight, (joint) transport from and to Faro Airport can be arranged for an additional fee. The retreat is open to everyone. It is not necessary to have practiced Yoga before. The classes are taught in English. We also speak Dutch and Portuguese. Everything Sanne passes on and shares comes from the heart - a source of inner strength, warmth and love - there is only one language that we all speak and understand: the language of love. She looks at body and soul in a holistic way and shares this vision through yoga, meditation, visualization, relaxation and massage. With her healing voice she takes you on a journey to deep relaxation. Débora is passionate about dance and fearlessly devoted to the study and practice of yoga. Finding the union between the two came very naturally because they both evoke meaning, beauty, transcendence and, most of all... a creative process! She combines dance with the practice of yoga to lead you to a greater state of consciousness.